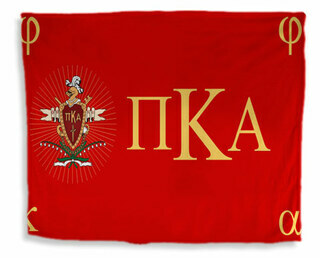 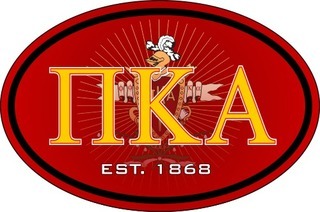 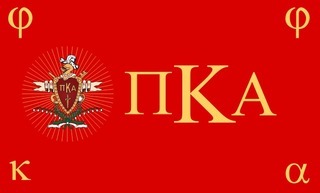 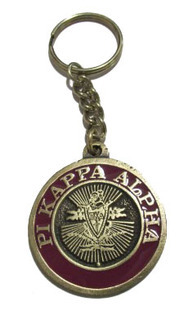 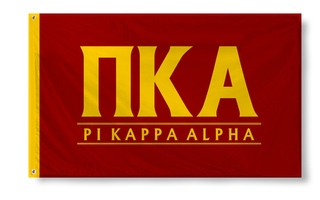 Pi Kappa Alpha is one of the more popular fraternities with 220 chapters throughout the United States and Canada. 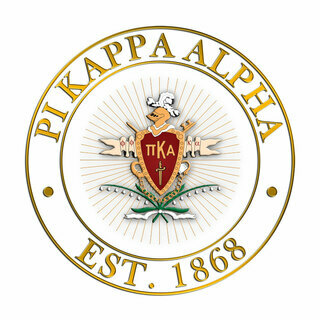 The fraternity was founded in 1868 at the University of Virginia. 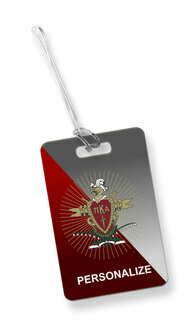 Today, membership exceeds 275,000 lifetime initiates. 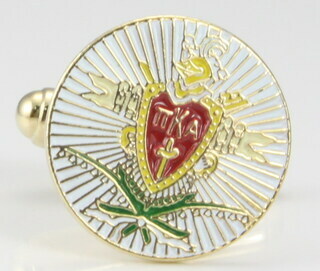 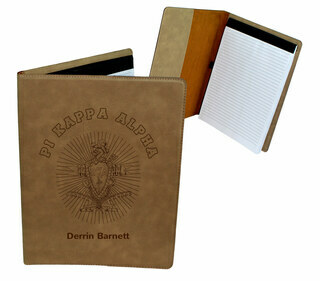 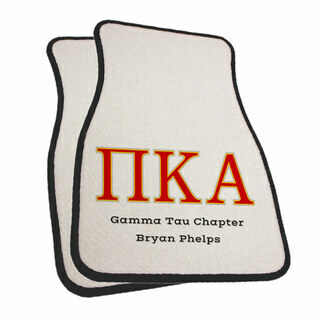 The fraternity's mission is to develop men of integrity, intellect and high moral character. 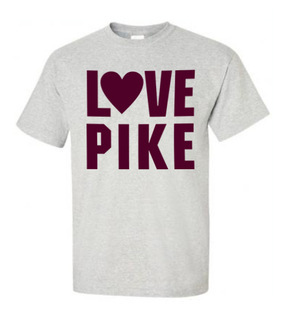 It is commonly known by the nickname "Pike" for short. 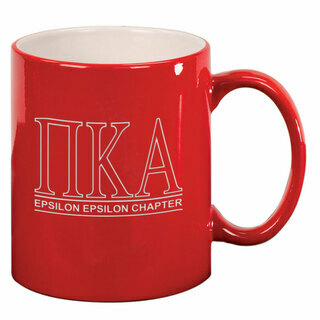 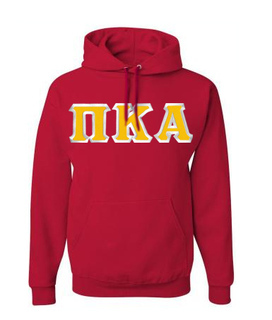 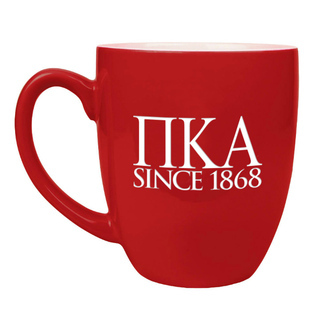 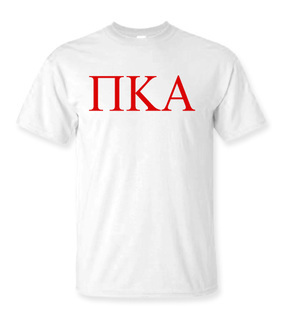 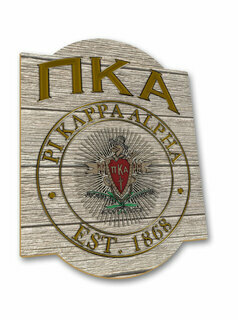 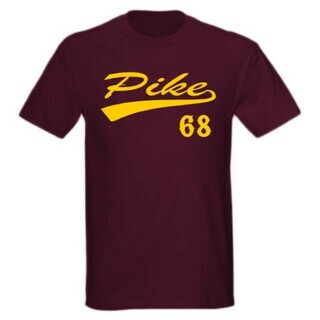 If you're a proud Pike brother, you'll love the selection of Greek apparel and merchandise at Greek Gear. 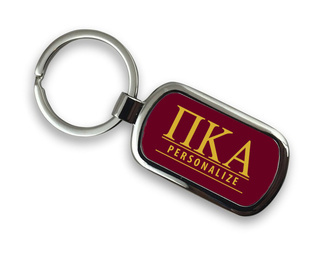 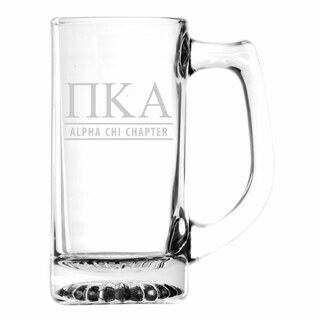 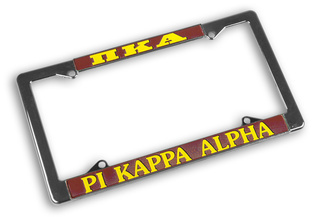 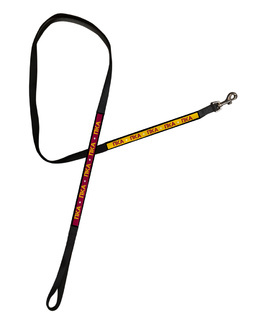 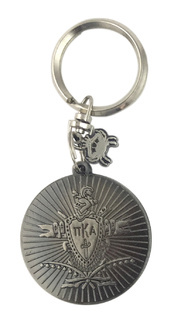 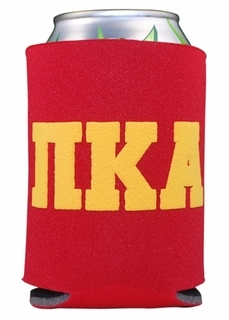 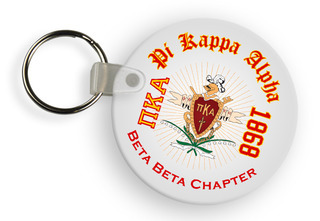 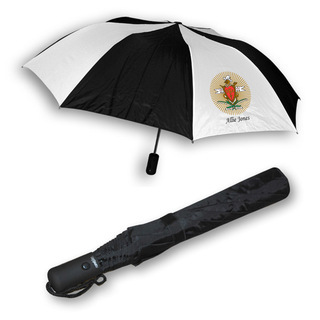 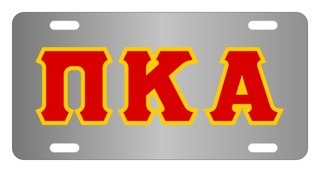 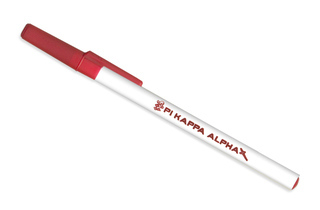 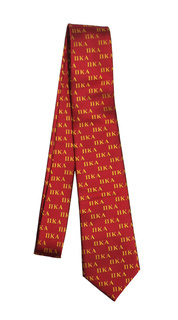 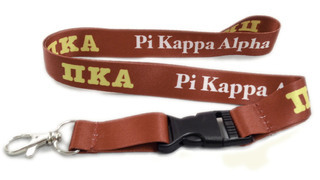 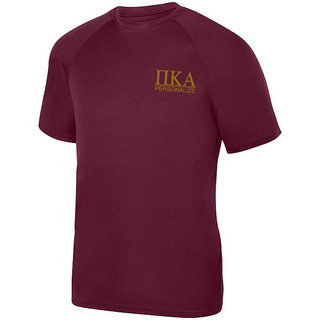 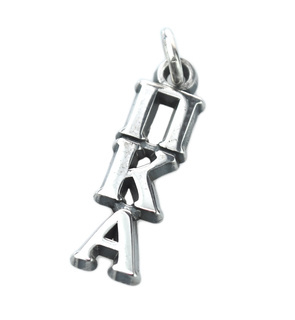 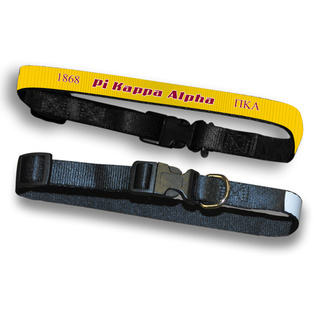 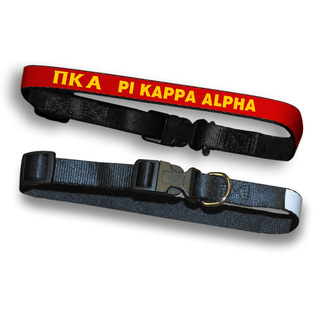 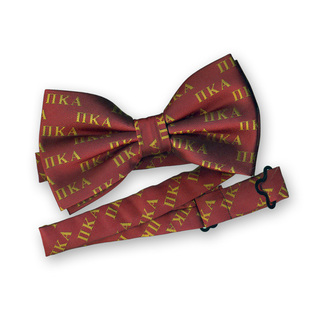 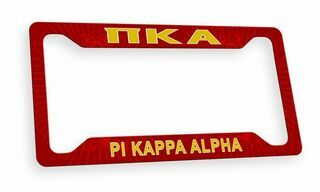 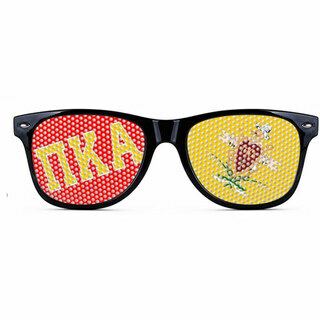 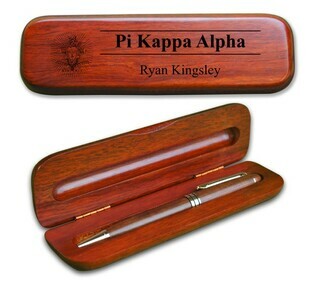 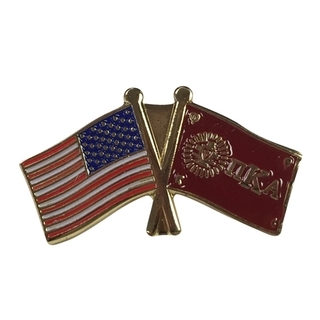 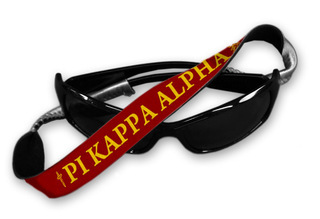 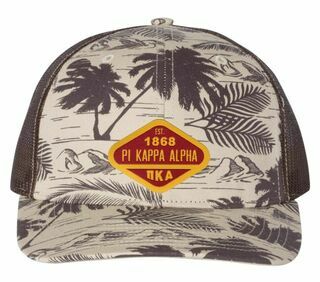 We carry a large variety of Pi Kappa Alpha designs that are perfect for showing off your pride and representing your group at social events. 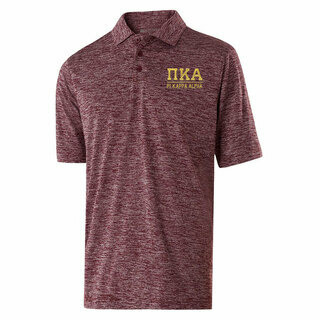 Whether you're carousing campus, partaking in Greek Week festivities, actively attracting new recruits or just celebrating being a part of a renowned brotherhood, we have the lettered gear your need. 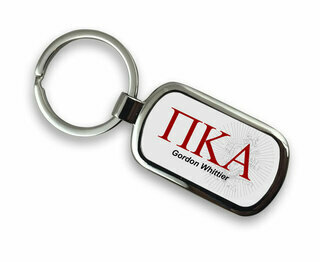 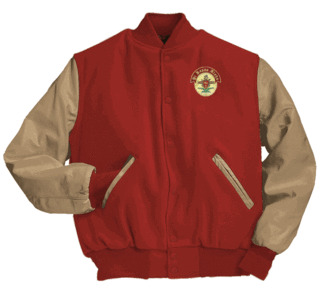 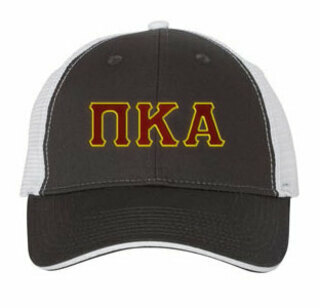 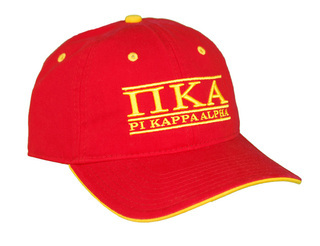 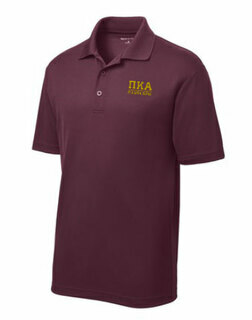 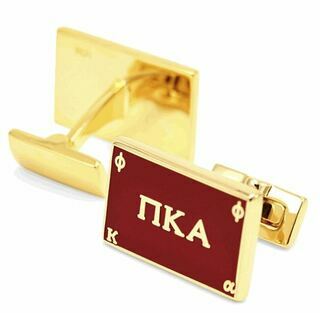 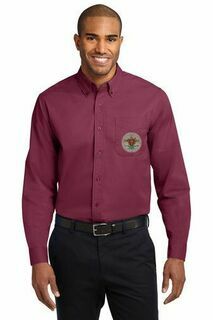 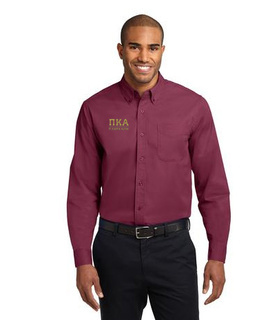 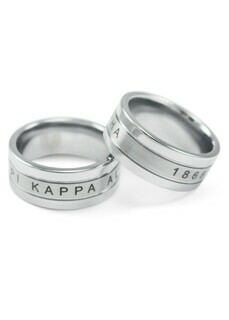 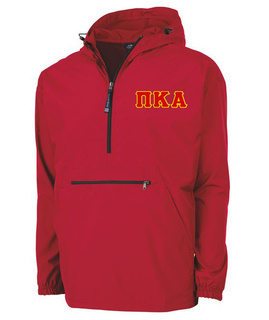 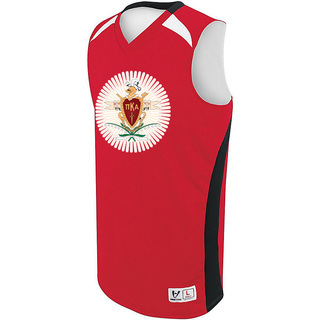 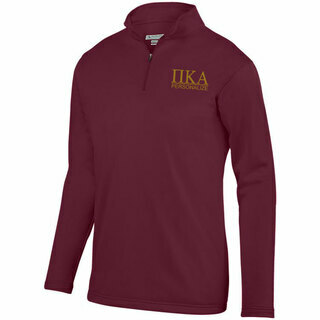 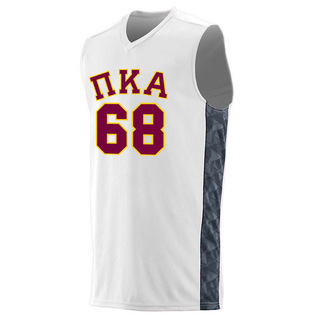 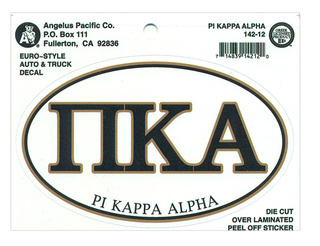 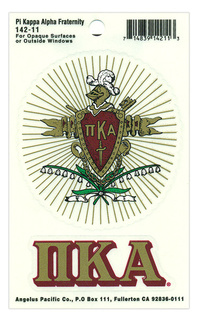 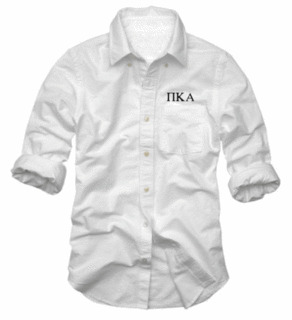 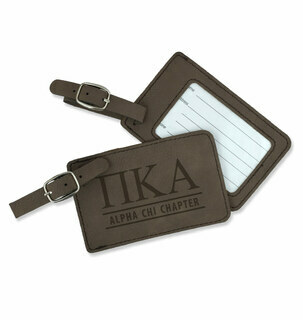 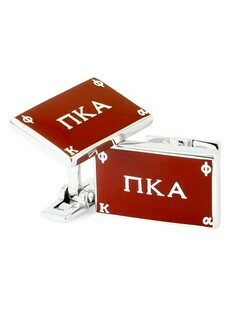 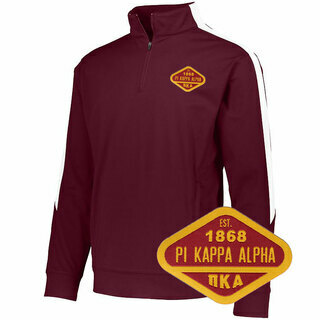 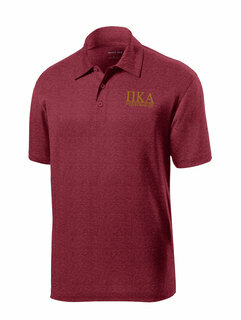 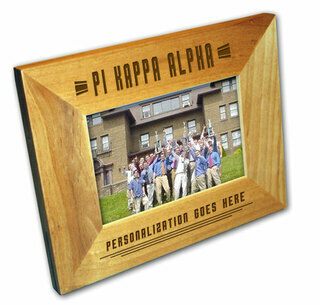 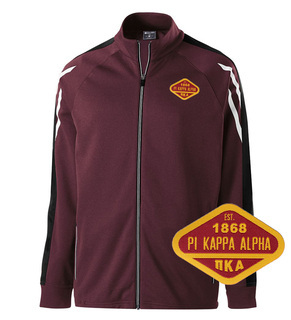 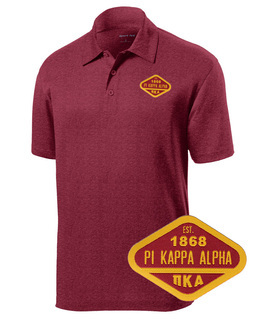 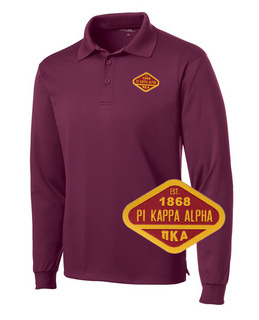 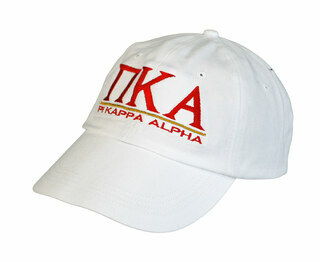 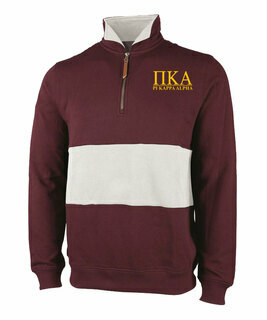 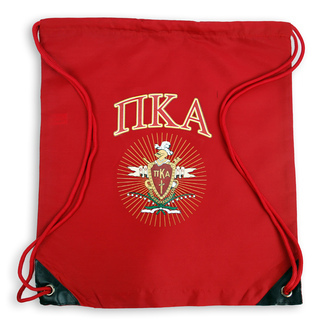 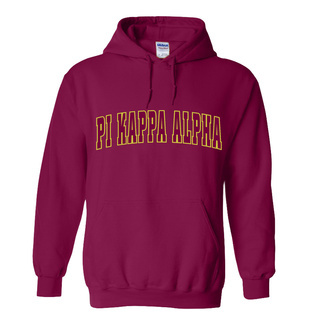 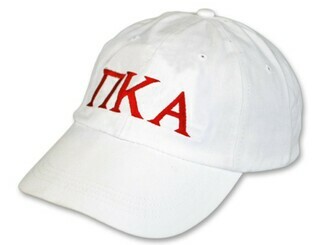 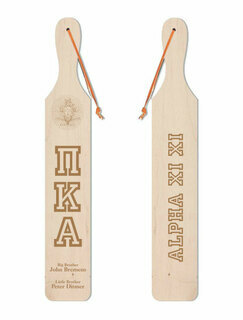 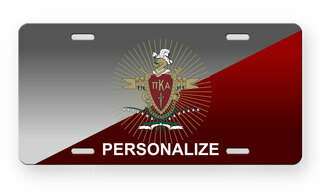 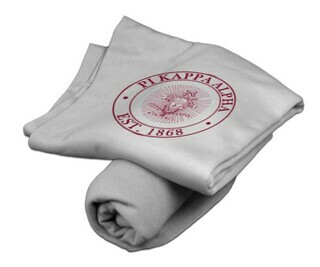 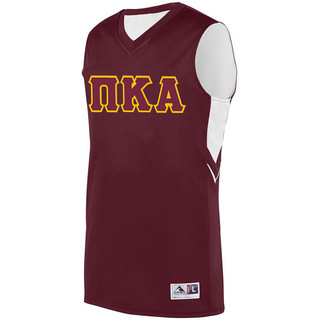 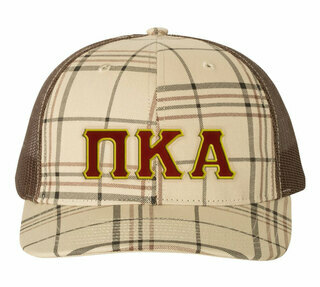 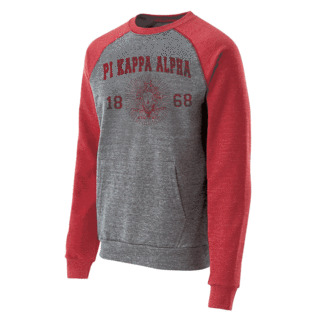 Our Pi Kappa Alpha clothing designs incorporate the fraternity's official colors and Greek letters for easy recognition. 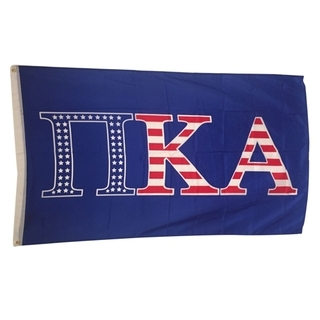 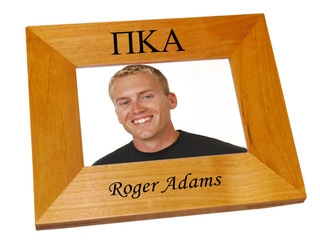 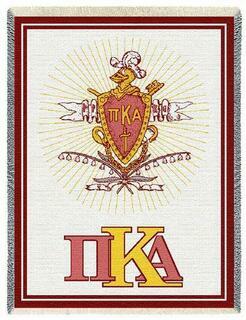 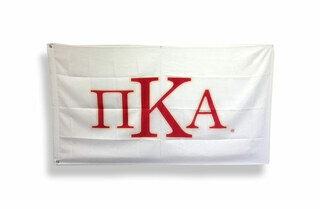 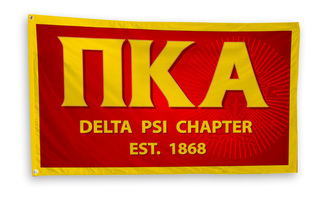 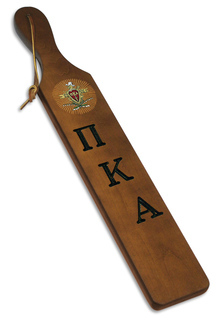 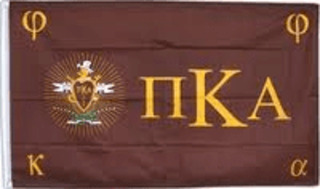 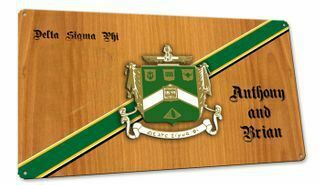 We also carry decor items like a large Pike flag for outside of the chapter house or a Pi Kappa Alpha crest to hang on the wall. 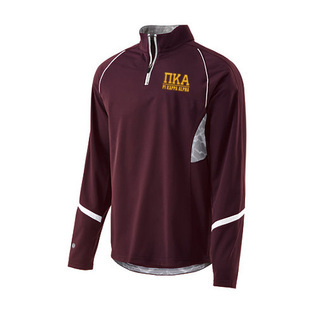 Looking for Pi Kappa Alpha rush shirts or a Pike long-sleeve shirt? 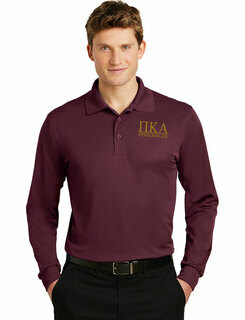 We have those too in dozens of styles and sizes. 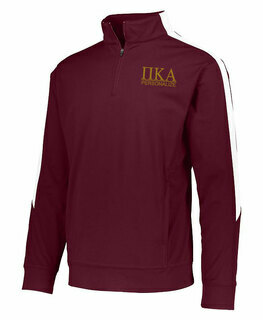 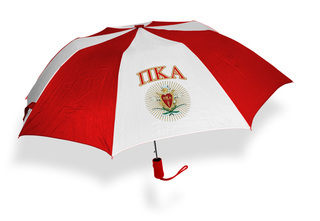 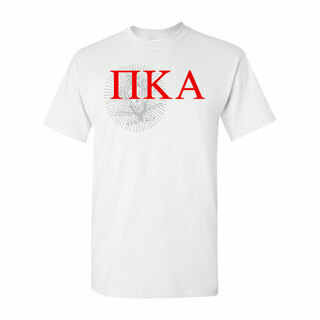 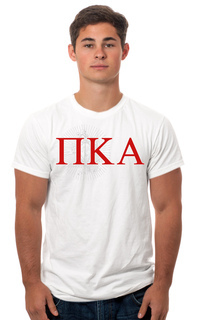 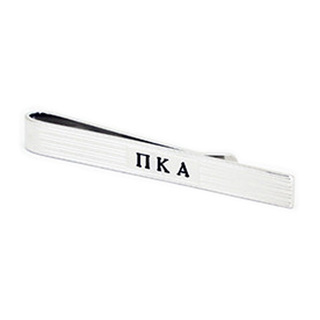 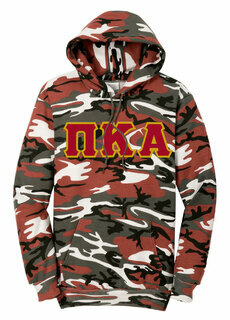 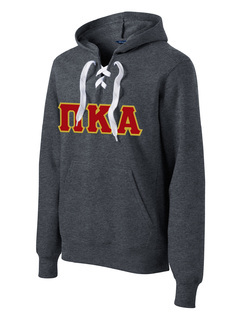 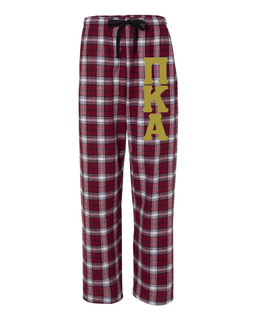 If you're looking for Pike gear, you've come to the right place. 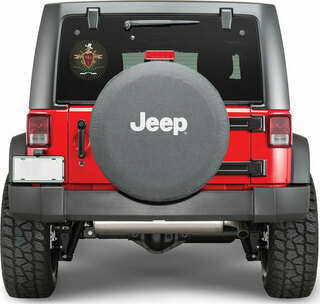 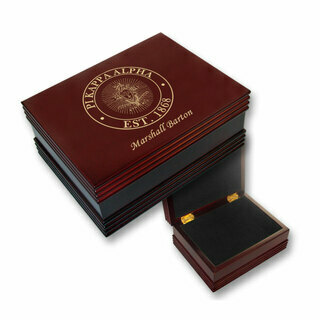 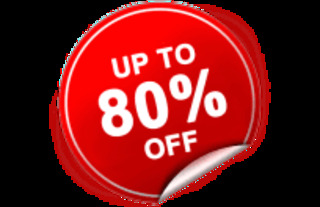 Browse our selection and take advantage of our competitive prices. 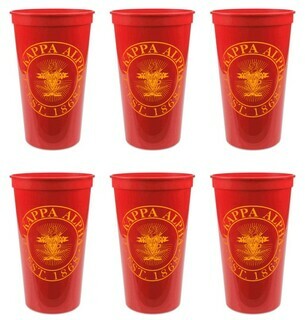 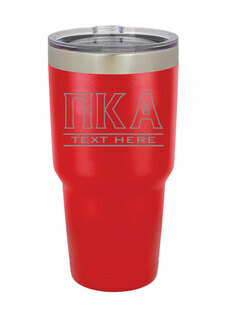 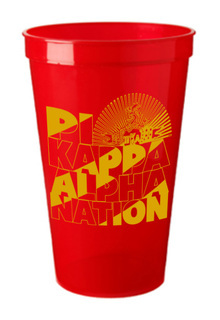 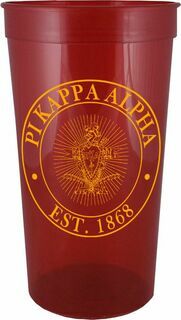 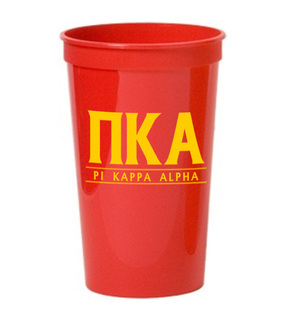 Pi Kappa Alpha Nations Stadium Cup - 10 for $10! 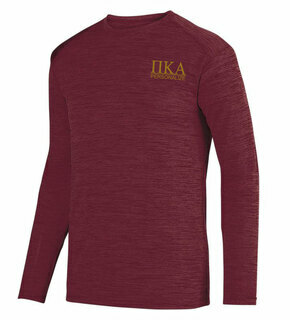 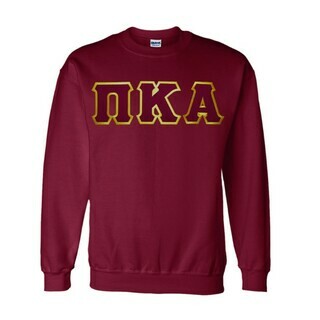 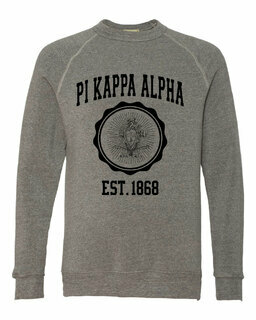 PIKE Applique Crewneck Sweatshirt - $25! 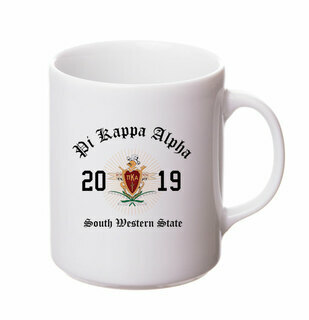 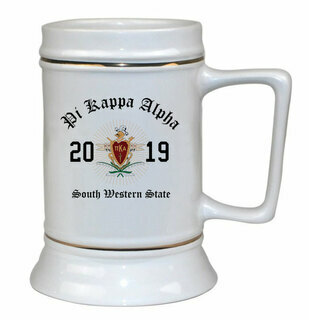 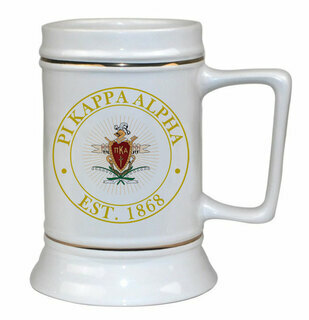 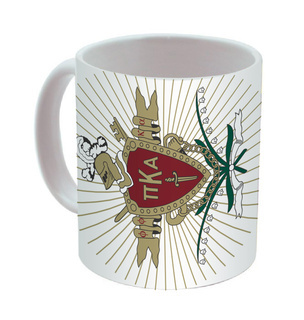 Pi Kappa Alpha Ceramic Crest & Year Ceramic Stein Tankard - 28 ozs! Pi Kappa Alpha Heavy Full-Zip Hooded Sweatshirt - 3" Letters! 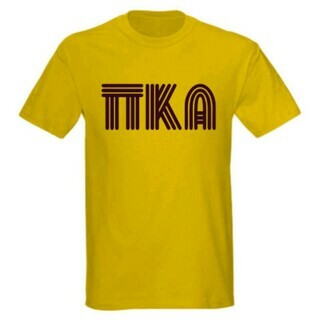 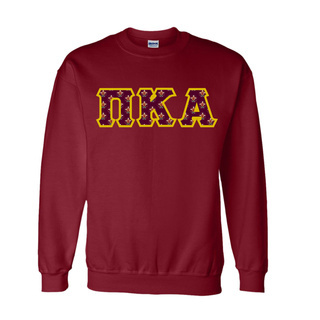 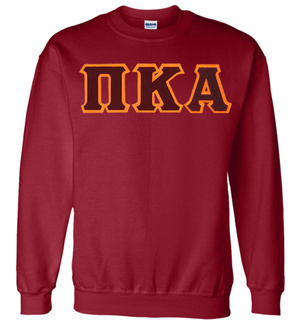 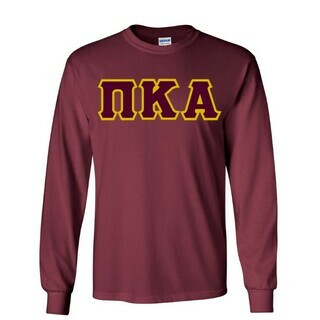 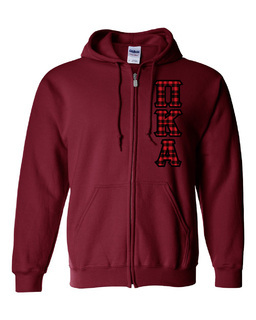 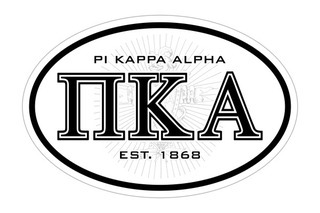 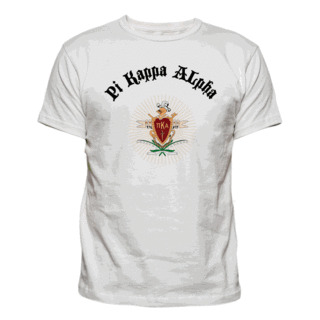 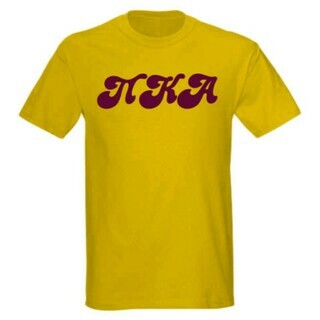 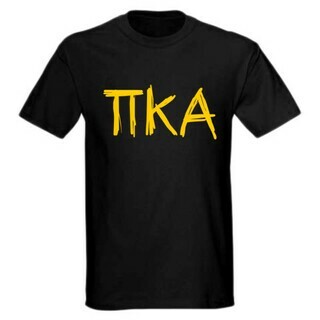 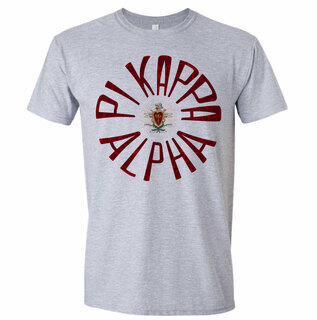 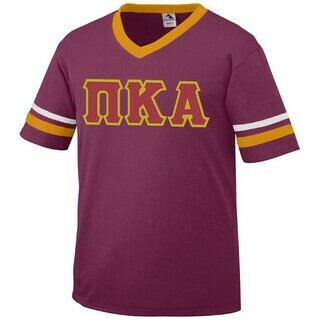 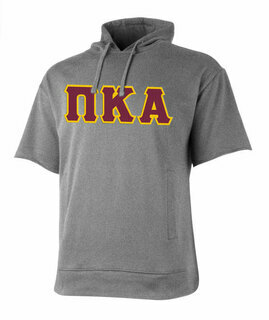 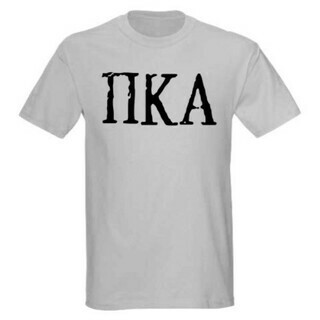 Pi Kappa Alpha Lettered Tee - $9.95! 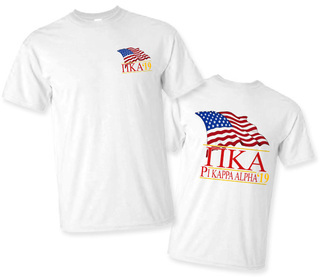 Pi Kappa Alpha Patriot Limited Edition Tee- $15!